Luca: The Dreamer – Games for Android 2018. 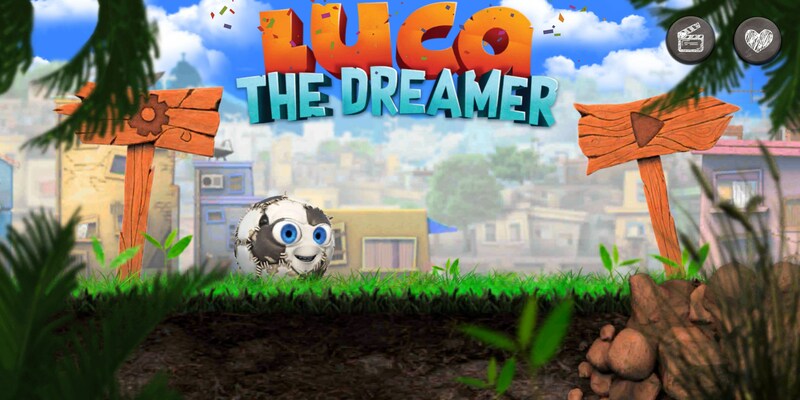 Luca: The Dreamer – Help Luca become part of the World Cup. For many, growing up on the streets of Rio de Janeiro is tough, but for Luca, life is a game - literally. 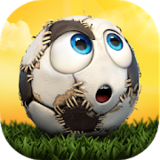 The character in Luca: The Dreamer for Android is a soccer ball that never really questioned what might lay beyond the suburbs of the children he played with until he was kicked through a window and stumbled across a replay from the 2018 World Cup. Enthralled, Luca set out on a journey to become part of all the action. Luca: The Dreamer is a fantastic puzzle platformer game that can be enjoyed by both children and adults. The first thing that will pop out at you is the artwork and world design developed specifically for this game. It’s not something borrowed, like you frequently see in other games. The second thing you’ll notice is how smooth the controls and gameplay are. 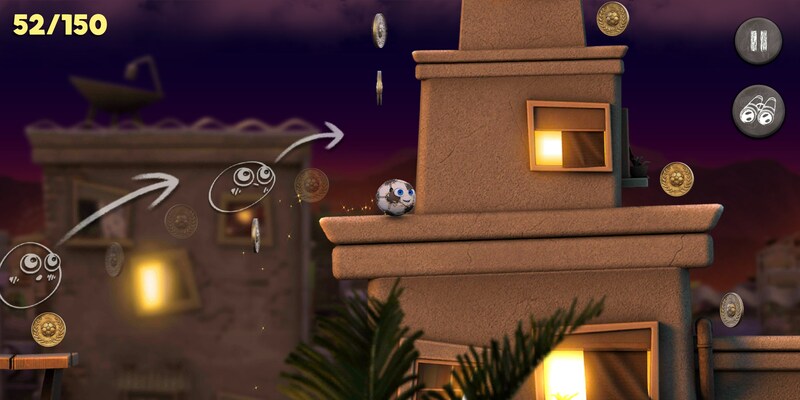 To control Luca, you’ll use a virtual slider on the left side of the screen that moves from left to right. You’ll tap on the right side of the screen to jump. 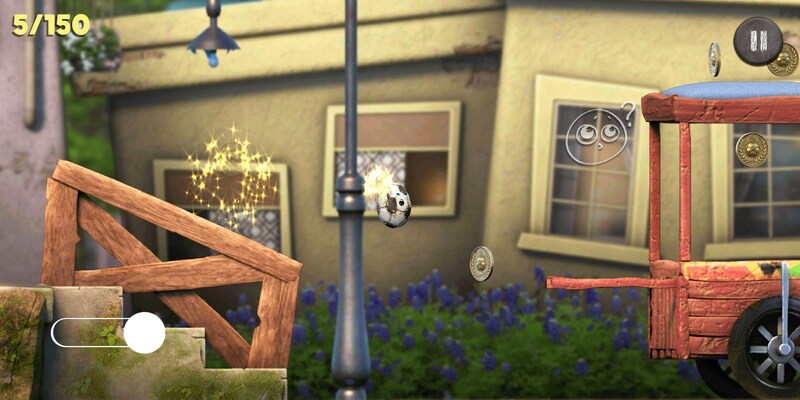 Over the course of the game, you’ll unlock new mechanics like double jumping and having the ability to look further forward, which you’ll need to figure out where to go next and how to proceed. The game gameplay definitely reminds me of Sonic. You’re free to move left and right throughout the level, and there are more than one paths forward. But you’ll need to get 500 coins in order to move on to the next country. 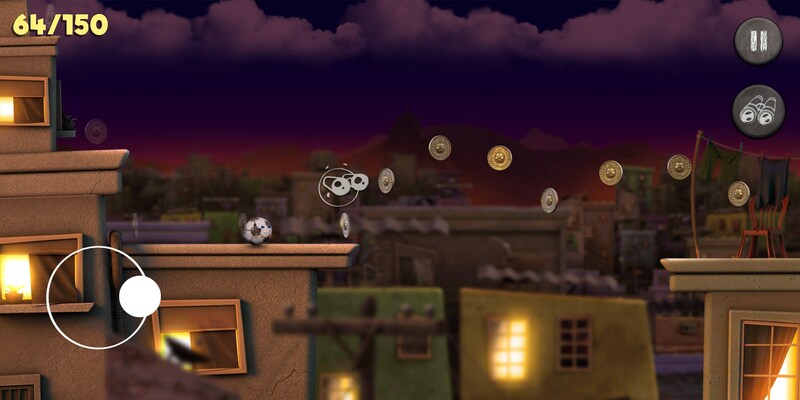 Each level is split into different parts that each holds a specific number of coins. 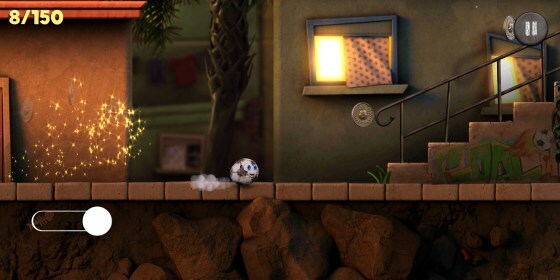 Luca: The Dreamer is a phenomenal platformer that is a ton of fun to play. If you’re looking for a platforming game that’s more than just an endless runner with forgettable character design, this is definitely worth the $2.99.